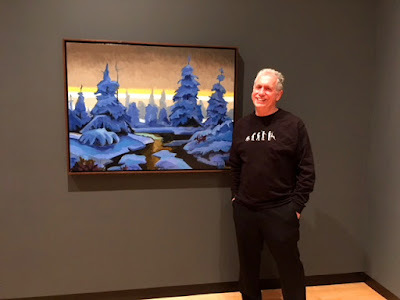 My painting Winter Sky, oil on canvas, 40 x 60 inches. 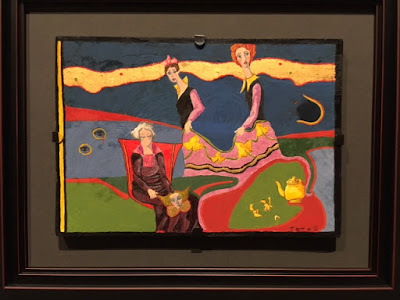 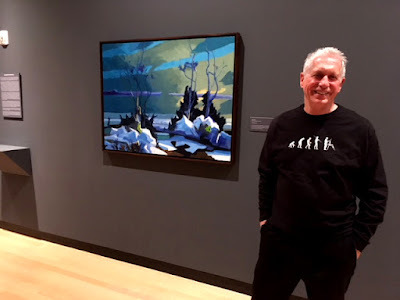 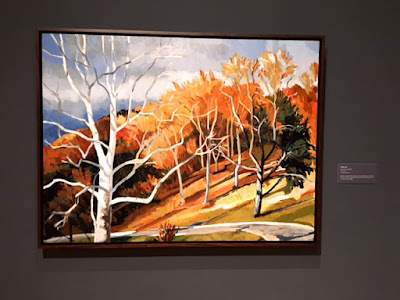 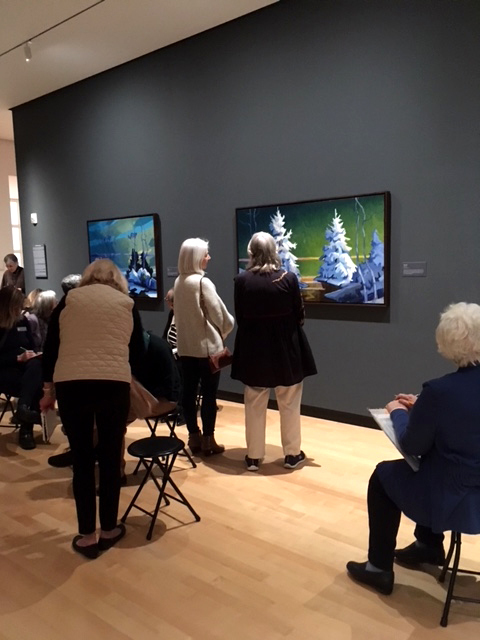 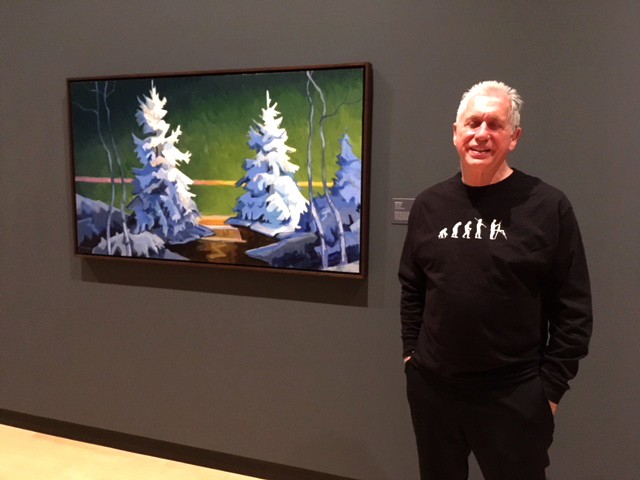 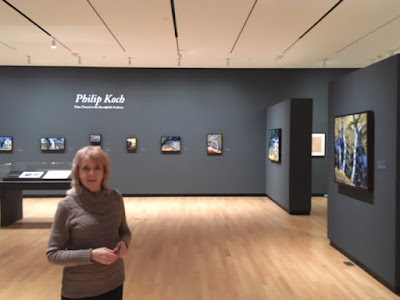 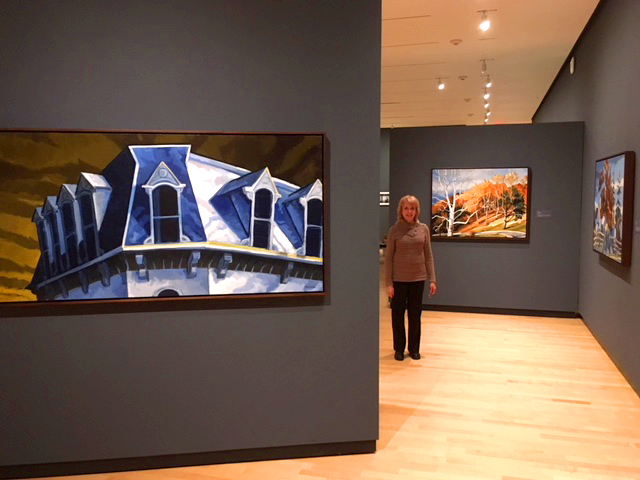 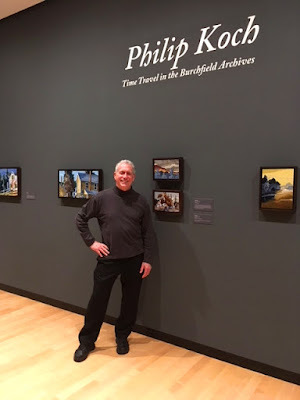 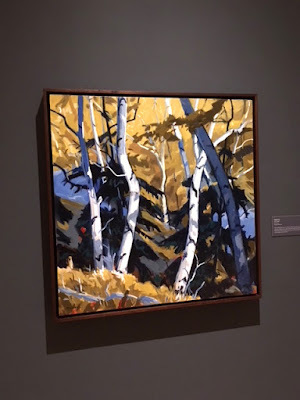 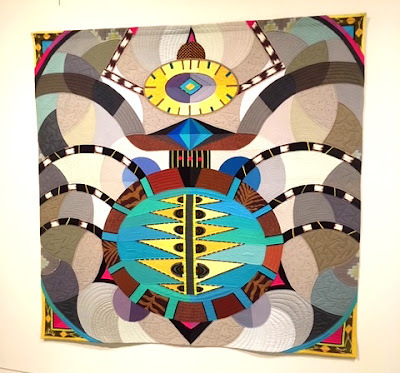 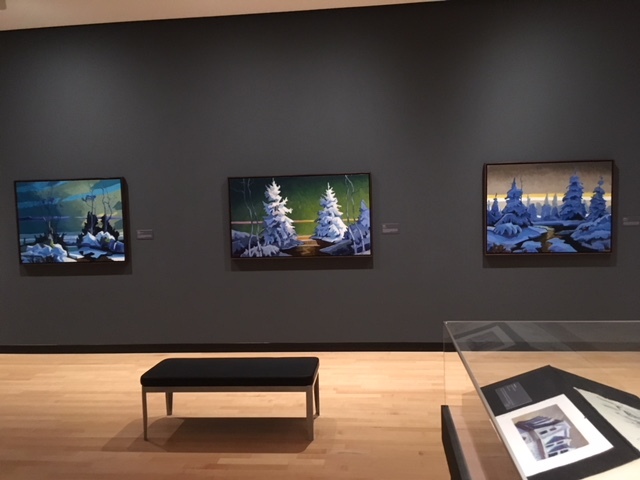 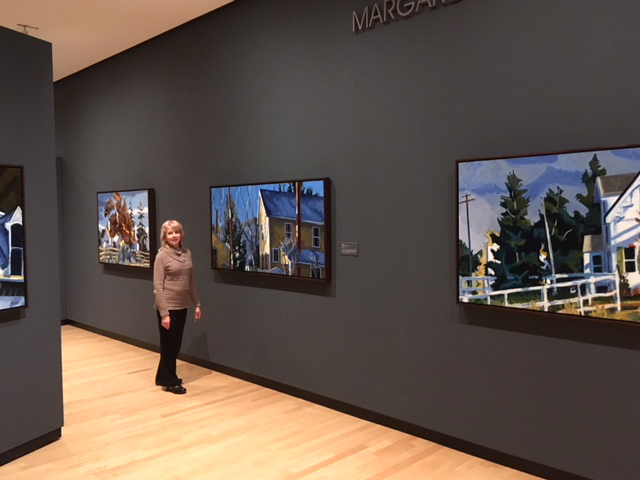 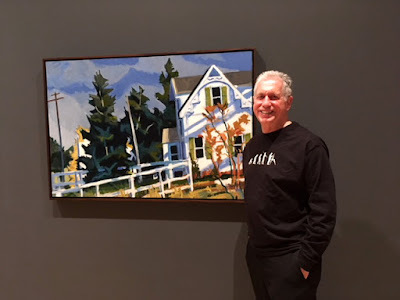 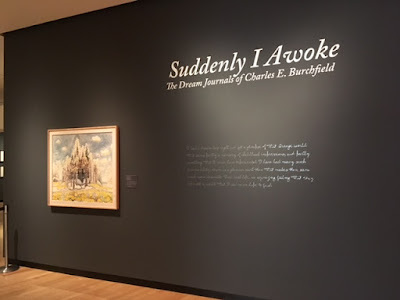 I have been busy with painting (very busy) and haven't posted a lot of the photos of the wonderful museum exhibition the Burchfield Penney Art Center has staged of the work I made during nearly 3 years of my being the museum's Artist in Residence. Here are a few photos from the show- I posted additional images Saturday 5/26. 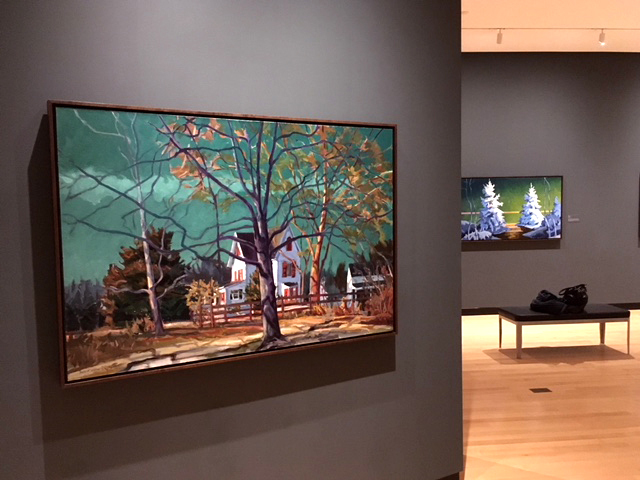 at left and East Aurora Barns, oil on canvas, 36 x 54 inches on the right. 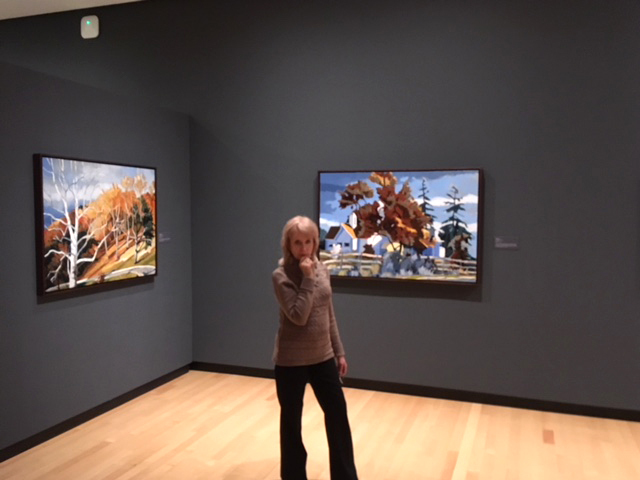 Alice with the row of small oils on the far wall. Late Autumn Sun, oil on canvas, 36 x 48 inches. Silence, oil on canvas, 34 x 60 inches. 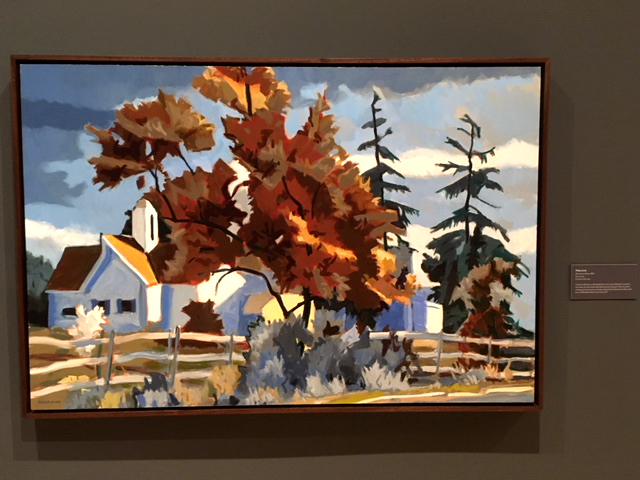 East Aurora Barns, oil on canvas, 36 x 54 inches. 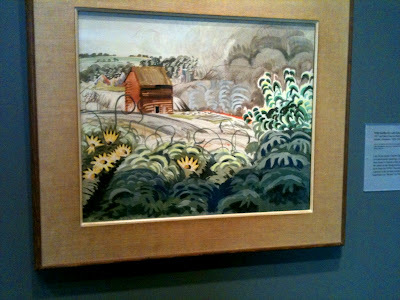 Burchfield's Salem Home, oil on canvas, 32 x 64 inches. Evergreen, oil on canvas, 36 x 54 inches. 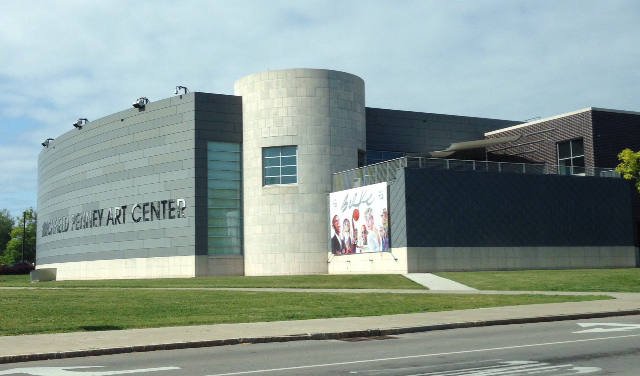 Here's the outside of the museum in Buffalo, NY. Right across from the large galleries that hold my work is the museum's feature exhibition of Charles Burchfield's paintings that related closely to the dreams he wrote down in his journal. 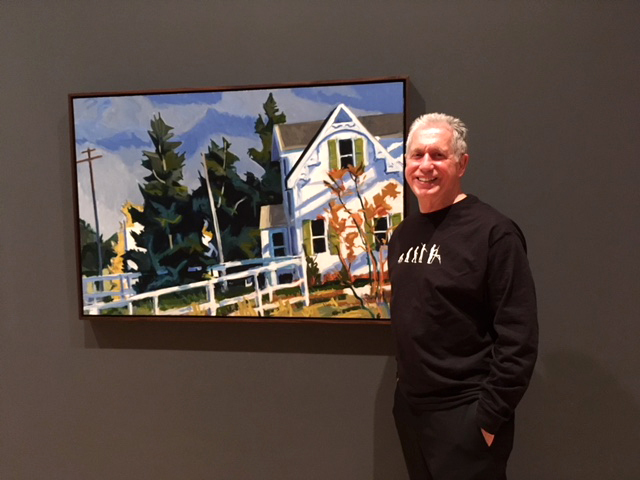 It is a real honor to be showing next to his work.